Brookville resident George Lamping is a fighter. 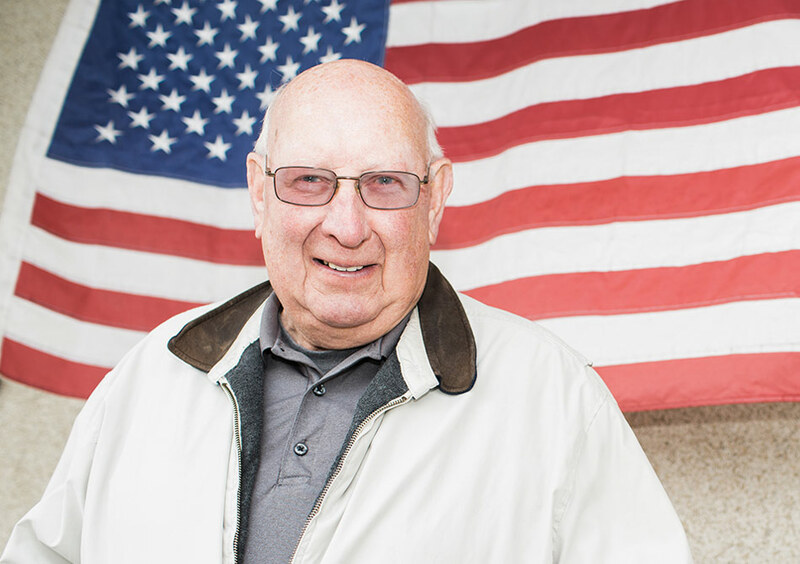 A Korean War veteran, George faced another long fight when diagnosed with incurable colon cancer in 2013. After going to another cancer treatment facility where he was told he only had a year to live, George decided to get a second opinion at Margaret Mary’s Cancer Center. Three years later, he’s alive to say it was the best move he’s ever made. Although he’s not cancer free, George, 86, is doing well and receives regular chemo treatments to keep him healthy for as long as possible. And for George, this means more good times spent with his buddies at the American Legion.